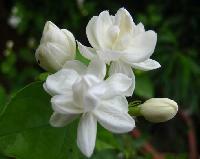 Height : Up to 10 ft (3 m) if not pruned back. 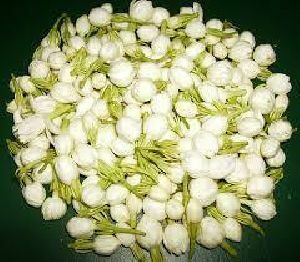 Occasion : Birthday, Party, Weddings, etc. 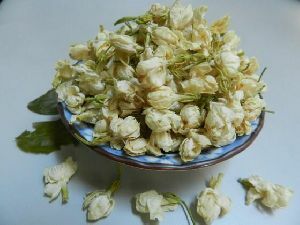 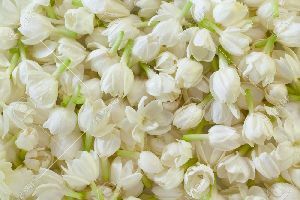 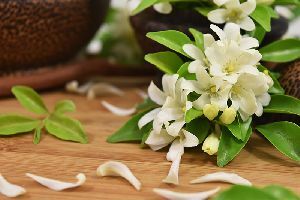 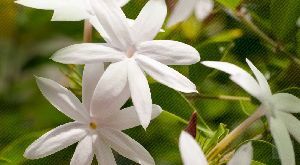 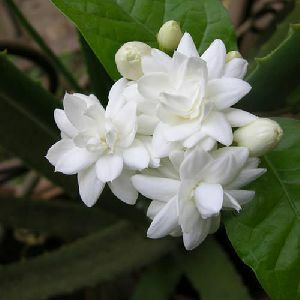 We are offering jasmine flower. 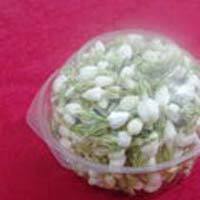 Name: jasmine color: white packing: thermocol-ice gel pack. 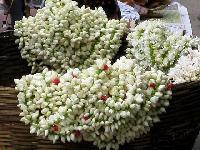 Place of origin: tamilnadu, india. 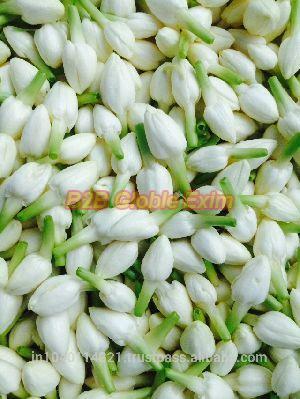 Size: 1-3 cm approx delivery: 4-5 days after receiving the payment. 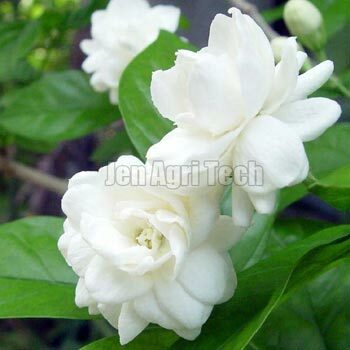 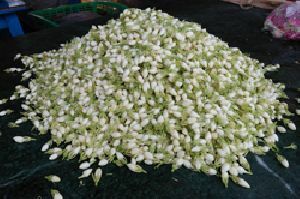 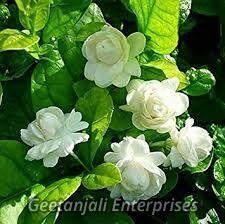 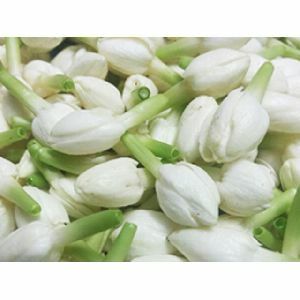 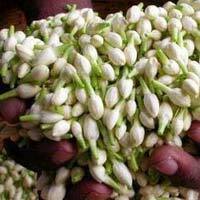 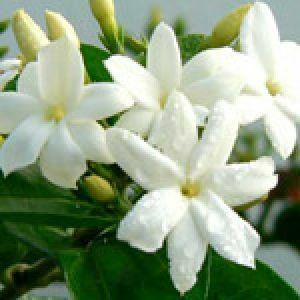 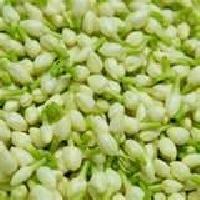 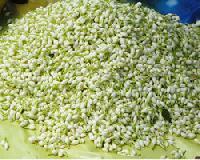 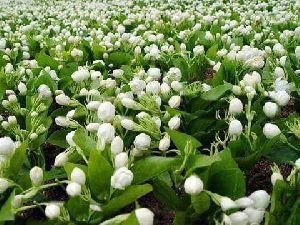 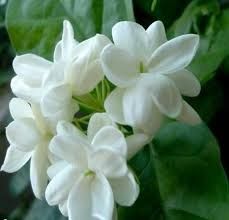 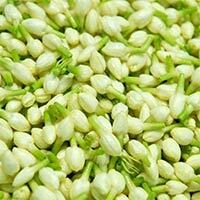 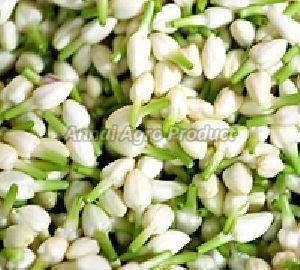 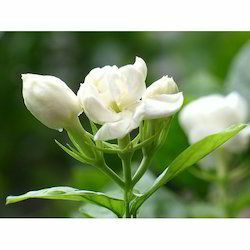 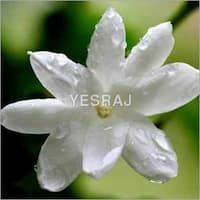 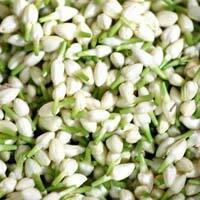 We are offering jasmine flowers style - fresh shape - round size - 1cm supply ability - 1000kg per day. 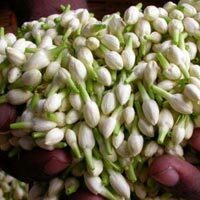 air port - trichirapalli.